Having a pet is a great idea. 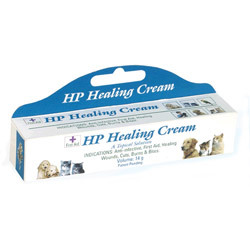 However, it is essential to provide the best health care to your pet. 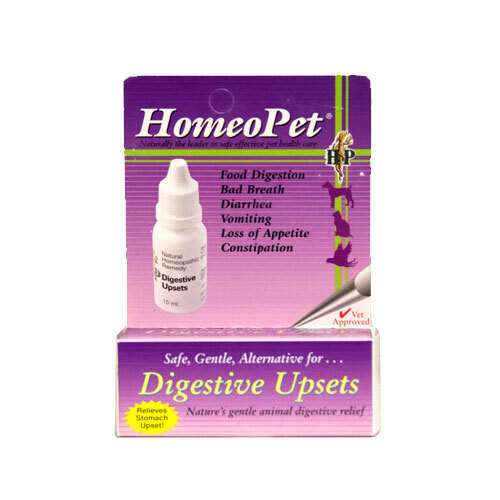 Homeopathic supplies bring in the holistic way of treating your pet. 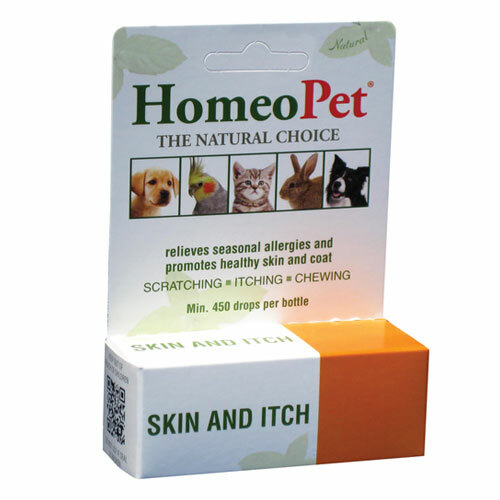 All the products made from natural ingredients, it provides the optimal output when it comes to your pet’s health. 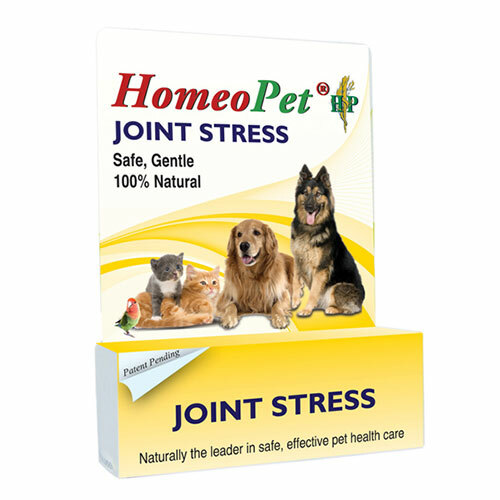 At Pet Care Club, our aim is to bring in the natural treatments along with other treatments. 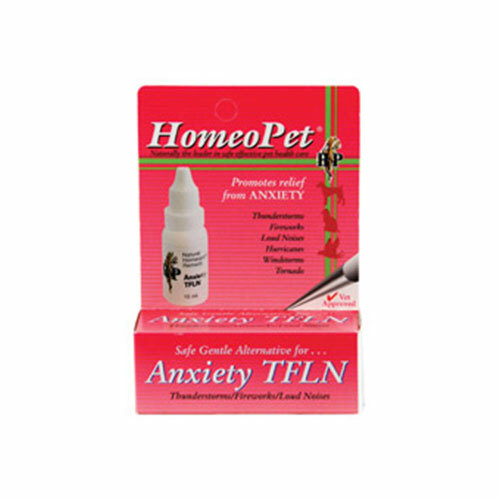 Whether you want treatment for anxiety or behavioral issue in your pet, you can find them all at our Homeopathic supplies. 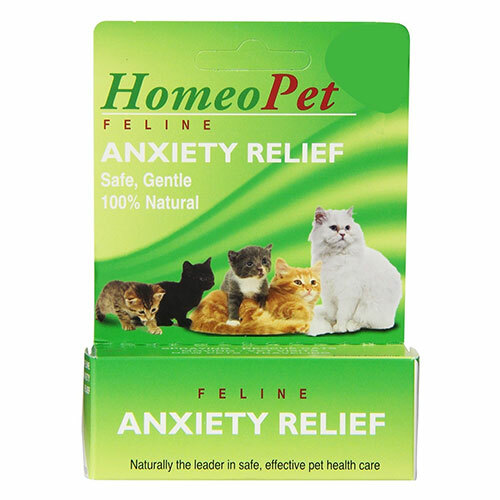 Our extensive range of homeopathic supplies includes various brand products all at great prices. 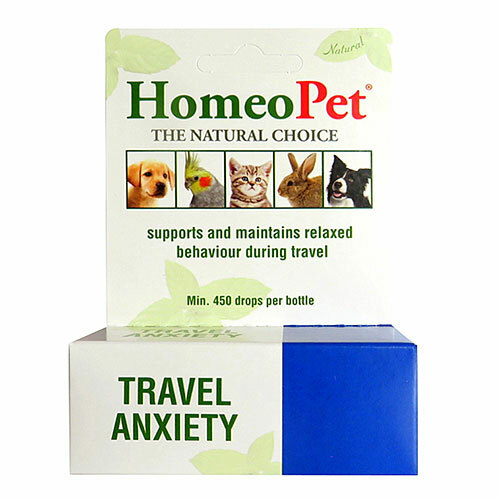 Buy the best homeopathic supplies at the most reasonable rates only at Pet Care Club.